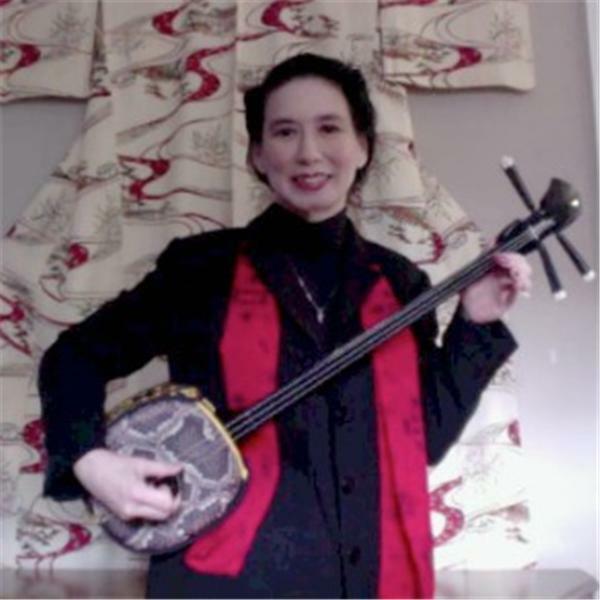 Exploring Okinawan culture wtih Tuigwaa-chan (Helen Fukuhara Yamada) through sanshin, odori (dance), and a variety of other aspects such as arts and crafts, language, history, folk tales, foods, and more. Focus will include Okinawan events locally (DC area), other parts of the USA, and hopefully beyond (world-wide). Although this show highlights Okinawan culture, she hopes everyone in some way can benefit from the general perspective of how one searches and identifies with their heritage, honors customs, respects parents, and sets an example (hopefully good) through leadership to their family, friends, and ultimately community. Join Tuigwaa-chan on her journey to learn more about herself, make friends, and her attempt to one day meet and connect with her Okinawan family (Uncle Chogi) and spread the joy, peace, and love of Okinawa through treasures like sanshin and odori (dance). She will also play sanshin so submit requests in advance. Call or contact Tuigwaa-chan with news, events, or share other Okinawan experiences. Tuigwaa-chan, host of Radio Okinawa by Tuigwaa-chan, will discuss some activities in Hawaii. Visit Hawaii United Okinawa Association for details. 12/1 6pm Awamori Fest! Benefit Fundraiser for Tamagusuku Ryu Senjukai ~ Frances Nakachi Ryubu Dojo; Rumors Ala Moana Hotel 1st floor POC = Randy (808) 780-3440 12/7 5:30pm HUOA Craft Fair ~ Evening in Waipio; Hawaii Okinawa Center (Christmas shopping/visit with Santa Claus!) 12/18 4pm Okinawan Spirit & Heart (What does it mean to be an Uchinanchu?) Speaker = Shinichi Maehara at UH Manoa POC = Center for Okinawan Studies (808) 956-0902 Hawaii Uchinanchus Join Tuigwaa-chan on her journey to learn more about Okinawan culture and make friends with her hope to spread the joy, peace, and love of Okinawa through treasures like sanshin and odori (dance). Contact Tuigwaa-chan with news or events or to share other Okinawan experiences.